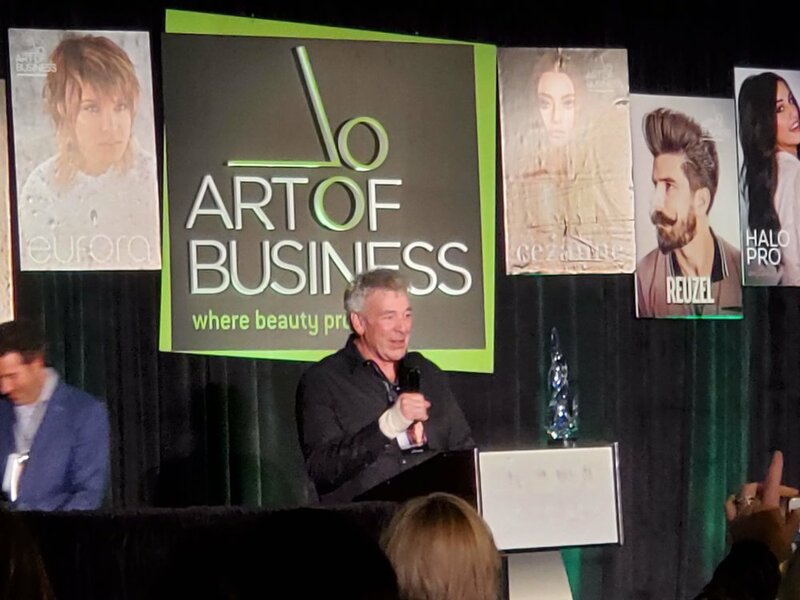 Balance Hair Spa owners, Biff and Thomas, and manager, Amber, attended the Art Of Business in Philadelphia on Sunday, April 7th and Monday, April 8th. This two day event was hosted for business owners and managers in the salon industry. The days were filled with speakers, both in and outside our industry. 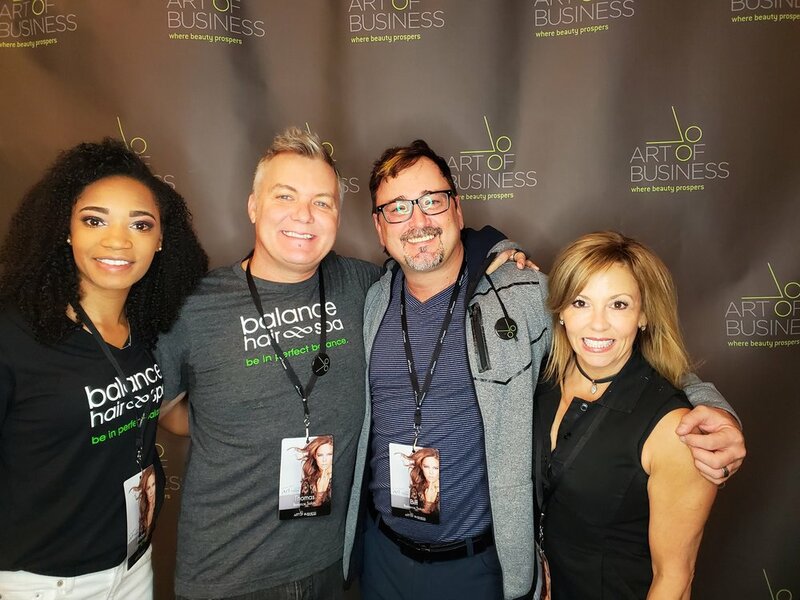 With a variety of motivational speakers, business builders, and team builders the balance leadership team is excited to share their new knowledge with our team and introduce some new tools to make your experience at our salons and spa even better.